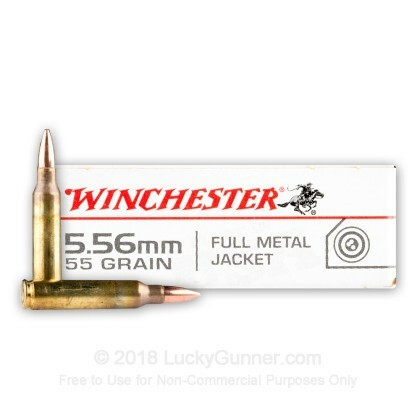 Winchester's 5.56x45mm M193 ammo is loaded to the government's M193 specifications and is well known for its dependability. 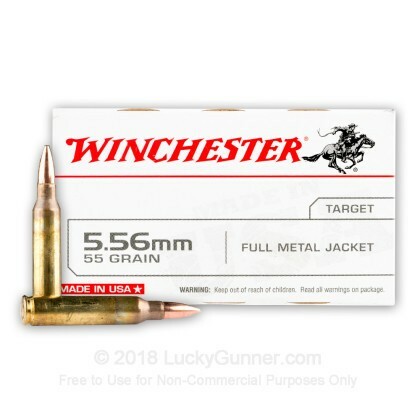 This ammo has a muzzle velocity of 3,240 feet per second and is great for AR-15's chambered to 5.56 pressure. 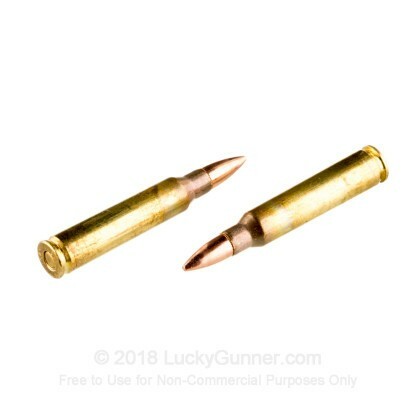 This ammo is boxer primed, reloadable, brass cased, and non-magnetic. 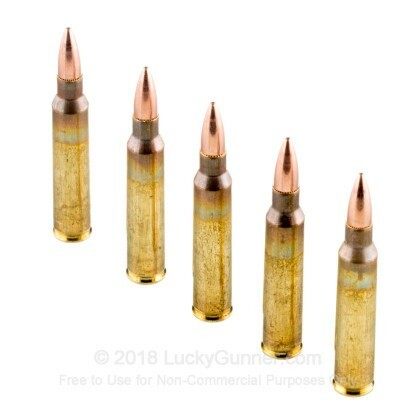 At 55 grains this ammo will work in a broad range of twist rates ranging from the quick twisting 1:7 to the slower end of the spectrum at 1:12. 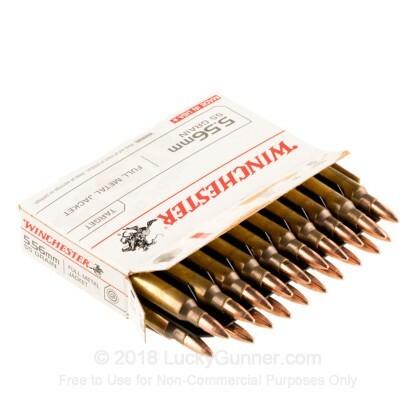 Winchester ammunition is made in the United States and has been producing quality ammunition since 1866 when it helped "Win the West". 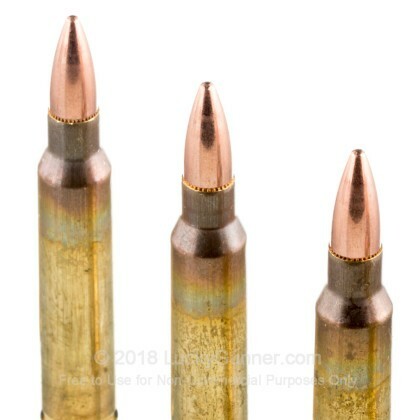 The accuracy of these rounds are amazing. You can't get a better round no matter the price.